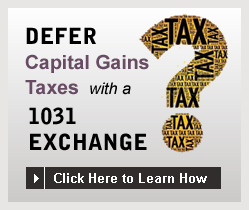 Defer capital gains taxes on the sale of your investment property using a 1031 exchange. Are you putting off selling investment property because you dread paying potentially tens of thousands of dollars in capital gains taxes to the IRS? 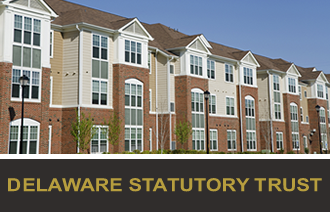 Discover how to legally reduce or defer your capital gains taxes - and grow your investments faster with a 1031 exchange, Delaware statutory trust, or deferred sales trust. IRS code section 1031 was designed to enable investors like you to sell property and defer capital gains taxes when the proceeds are properly re-invested. Can enable you reach your investment goals faster by re-investing your gains rather than paying capital gains taxes so your capital can grow faster and produce more income. 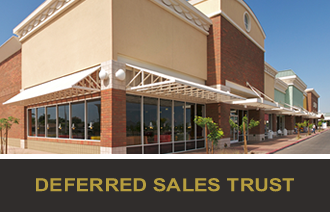 Earn higher return on investment (ROI) on your investment property. Save money by deferring taxes. No two transactions are alike, some are very complex. Experience. An experienced facilitator can advise you on the best way to structure your transaction to meet your investment objectives and for the best possible tax advantages. Education. In addition to years of experience, our facilitators invest 20+ hours per year in education to stay up-to-date on changes to codes and regulations. Guidance. The tax code is silent in many key areas. Your Xchange Solutions facilitator can point out the grey areas you may be exposed to so you can decide how you want to structure your transaction. IRS' Stamp of Approval. 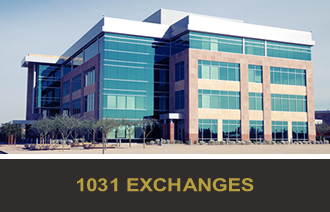 Xchange Solutions has completed thousands of 1031 exchange transactions. Every single audited transaction received the IRS' stamp of approval. Be careful when you select a facilitator. Don't settle for a bargain-basement facilitator who may simply fill out forms. You'll save more and rest easier with the help of a highly experienced facilitator. 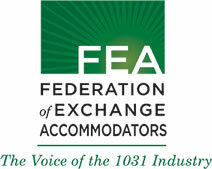 Choose an exchange facilitator who has the expertise, experience and knowledge to help make you successful. Contact us today to discover how to defer capital gains taxes on your investment property transactions.